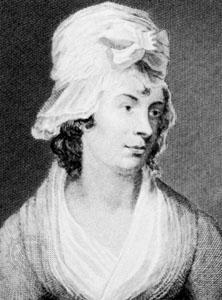 Born in 1749, Charlotte Smith was a writer who was most well known for her romantic sonnets. Indeed, she can perhaps be rightly called the first of the romantic poets, influencing those who followed, including William Wordsworth. Outspoken for the time, she once described her early marriage as nothing more than prostitution, but although it was not the happiest of relationships she still managed to have 13 children with her husband. 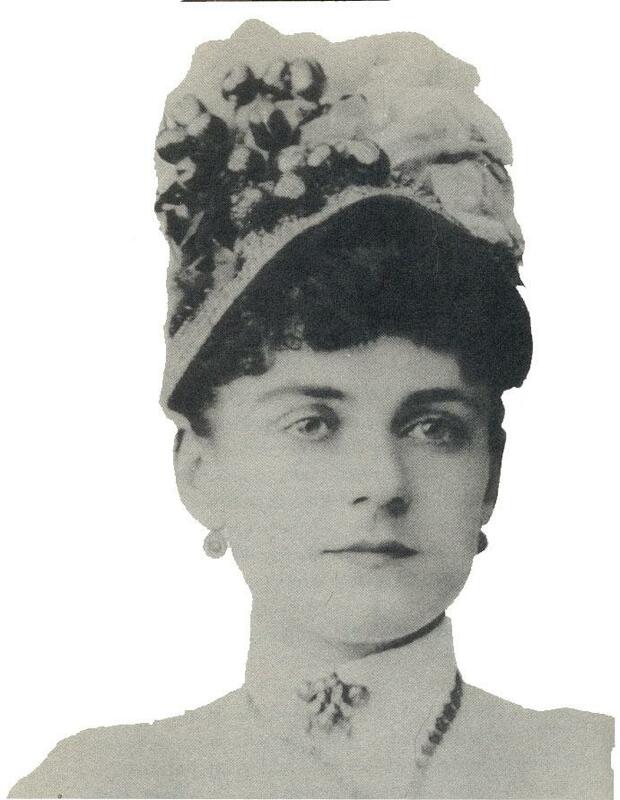 Her early life was marked by the untimely death of her mother and the poor spending habits of her father. She loved to read poetry as a child and even submitted some of her own work to local publications only to have them rejected. 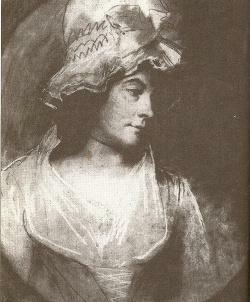 Her father, finding himself in severe financial difficulties, then married her off to Benjamin Smith. From the beginning she didn’t get on with her in-laws whom she thought rather uncouth. They in turn thought her frivolous for spending so much time reading poetry. It turned out that Benjamin was nearly as bad with money as her own father had been and ended up in a debtor’s prison. 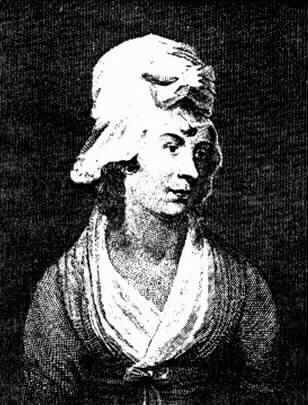 As was the custom at the time, Charlotte went to join him in King’s Bench Prison in 1783 where she wrote her first collection of poetry called Elegiac Sonnets. The poems were a great success and gave her the chance to pay for their release. They fled to France in order to avoid any further debt collection. In Dieppe she worked on translations of famous works before they moved back to England in 1787. 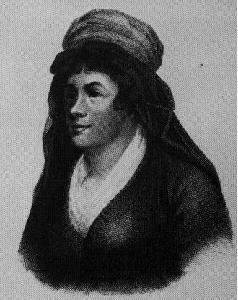 Her relationship with Benjamin continued to worsen over this time and she finally left him and moved to Chichester, writing her first novel Emmeline in 1788 that was considered successful for the time. 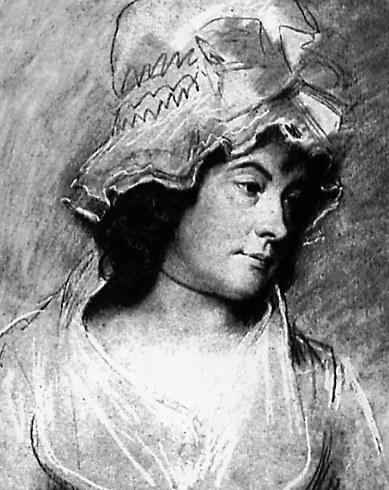 Over the next few years she wrote ten more novels which were noted for including much political commentary, including about the French Revolution. The sale of the books helped to provide for Charlotte and her large family. 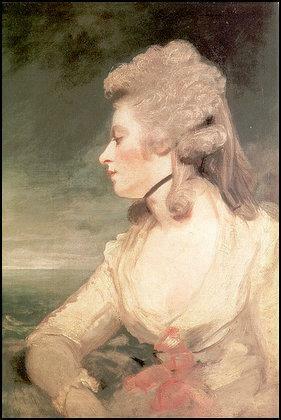 With her growing fame, she also fought over more rights for women and she was supported by such writing greats of the time as William Cowper. 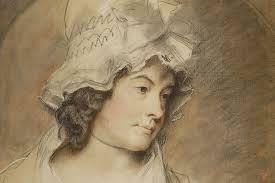 Her second collection of poetry was published in 1793 and Beachy Head and Other Poems followed in 1807. While many of her earlier poems in Elegiac Sonnets are often perceived as light fare, two works in The Emigrants and Beachy Head are much more substantial and provide an insight into her complex situation, combining both the personal and the political. 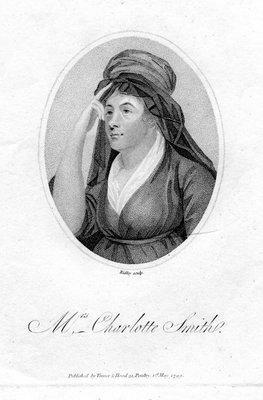 Charlotte’s novels of social injustice finally started to wear thin on the British public and her popularity began to wane in later life. She continued to suffer financial hardship and was in constant pain from what is believed to be rheumatoid arthritis which meant she found it difficult to even hold a pen. 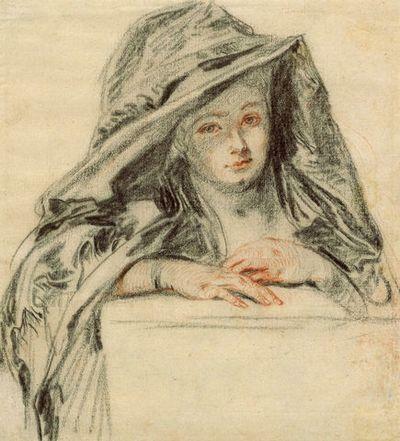 In 1806, Benjamin died in a debtor’s prison and Charlotte received some money from a legacy but was unable to do anything with it because she was too ill. She passed away a few months after her husband and was buried at Stock Church in Guildford.